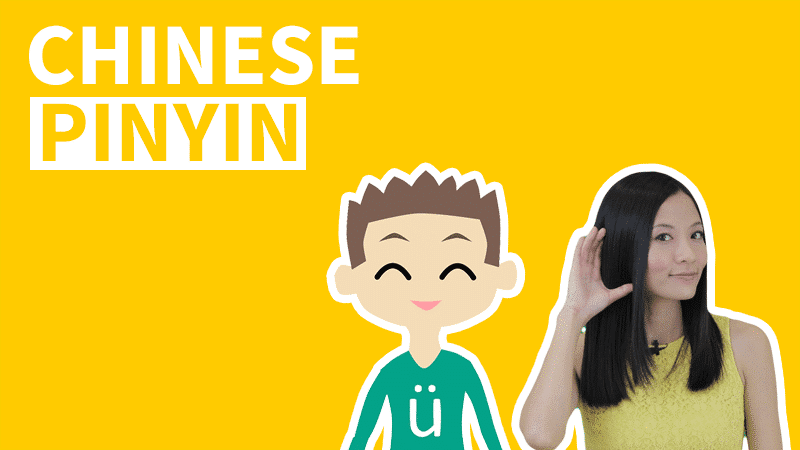 Thanks for joining ChineseFor.Us Chinese Pinyin Alphabet Guide. 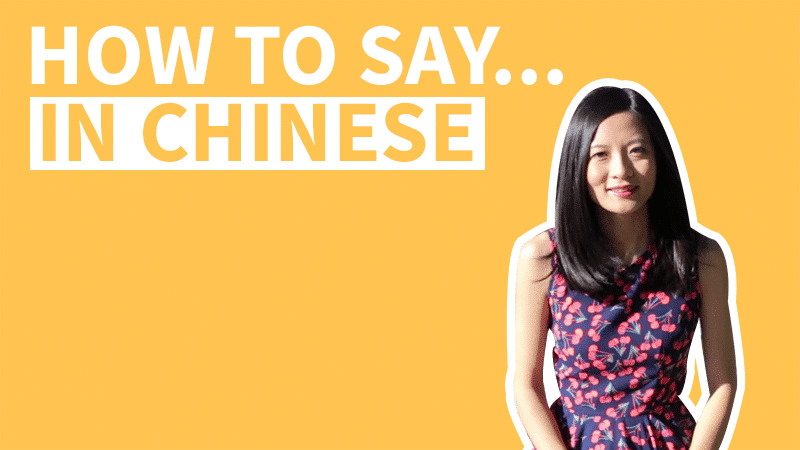 This is an introduction video about the complete Chinese Pinyin pronunciation. 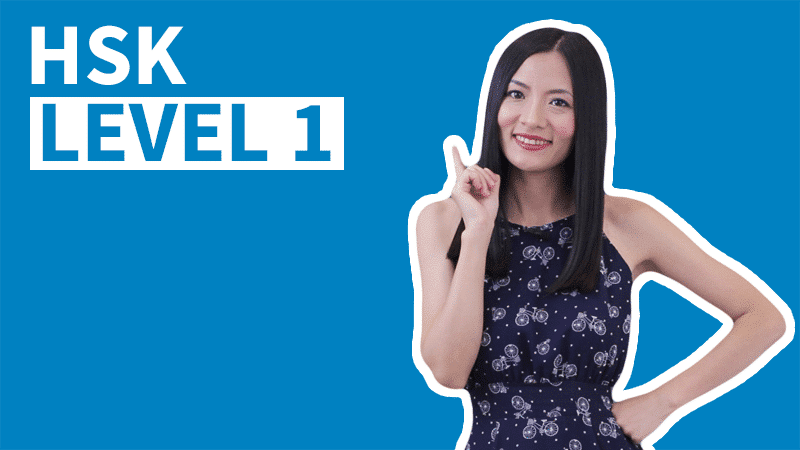 You will get an idea about the whole Mandarin Pinyin System. We will be talking about all Chinese Pinyin Letters, and the structure of Hanyu Pinyin Syllables. What’s more, we will learn the Chinese Pinyin pronunciation of all Initials and Finals in the Chinese Pinyin Alphabet. 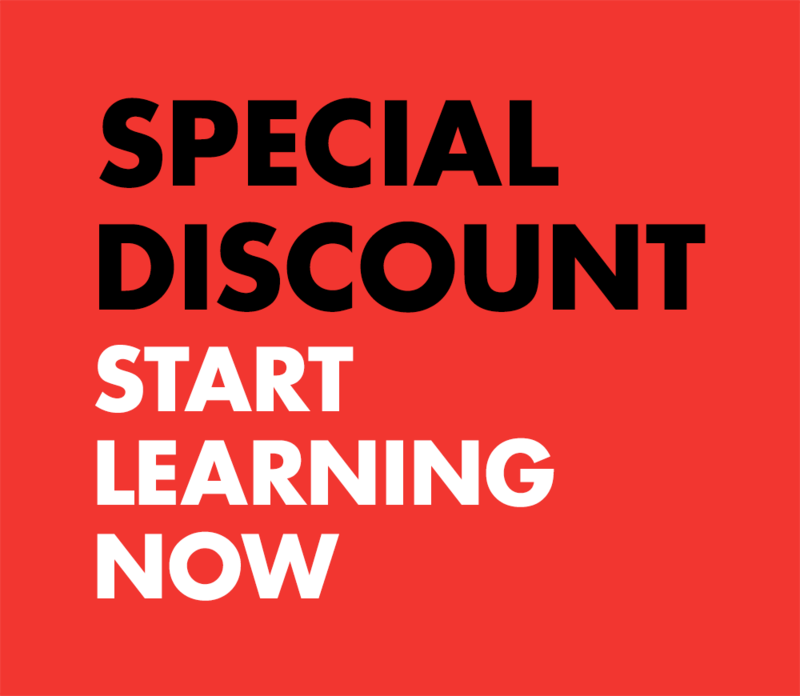 But of course, in other lessons of this course, we will try to put them into different groups and practice with more detailed pronunciation tips and drills! Pinyin was introduced in 1958, it uses a Roman alphabet to transcribe the Mandarin Chinese pronunciations. 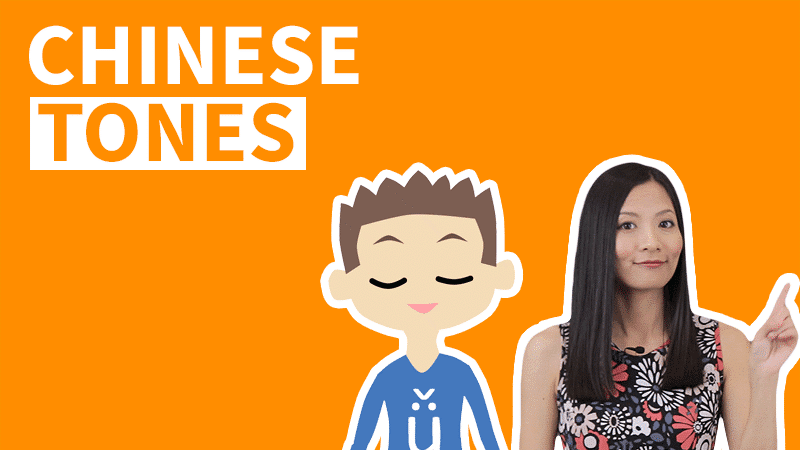 Pinyin Syllables helps us learn and memorize the pronunciation of Chinese Characters. 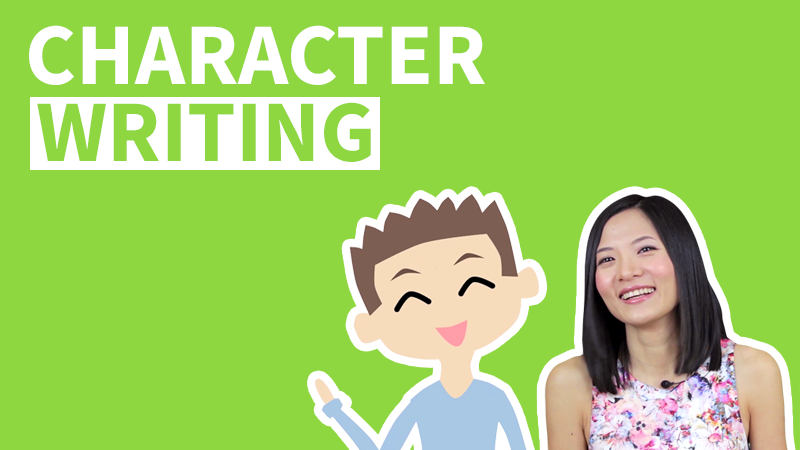 If we know how to spell and type Pinyin, we’ll be able to pronounce and type out every Chinese Character. 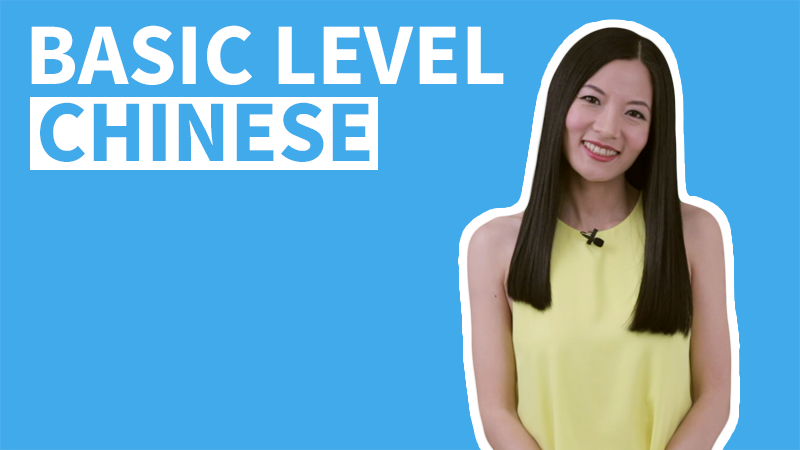 A Chinese Pinyin Syllable can have three parts, Initial + Final + Tone. But sometimes, there can be no Initial (Chinese Syllables with Zero-Initials), or no Tone (Chinese Syllables with the Neutral Tone). But there is definitely a Final. There are 21 Chinese Initials, and 36 Chinese Finals in the Chinese Pinyin Alphabet. The Finals can then be divided in to 3 groups: Simple Finals; Compound Finals; and Nasal Finals. Initials are Consonants, and an Initial always goes at the very beginning of the Syllable, if there is one. Finals are mostly vowels, or stars with a vowel. In a Chinese Pinyin Syllable, the Final goes at the very end. There are 6 Chinese Simple Finals, 13 Chinese Compound Finals and 16 Chinese Nasal Finals.